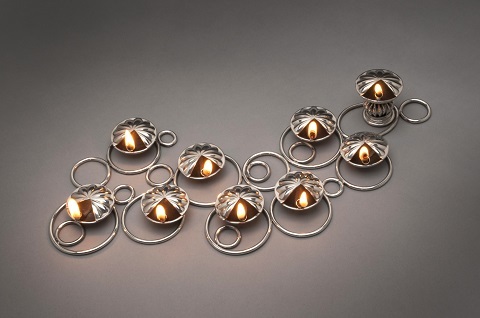 Frann Addison began creating Judaica while pursuing an MFA degree in metalsmithing at Cranbrook Academy of Art in 1977. She enjoys seeing the potential in found objects and antique elements, and often incorporates them with her metal to create unique ritual objects. Her work acknowledges the past, yet offers new and unusual forms which satisfy the demands of religious requirements. 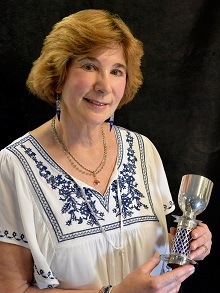 Frann’s work has been featured in 10 books — 5oo Judaica, Craftspeople in their Own Words, and Art Without Waste: 500 Upcycled and Earth Friendly Designs, to name a few. She is a NICHE Award winner and was the 2018 “Handmade Business Magazine” runner up for their Entrepreneur of the Year Award. The magazine’s Nov.2017 issue featured a 4 page article on her, including 6 full color photos of her work. 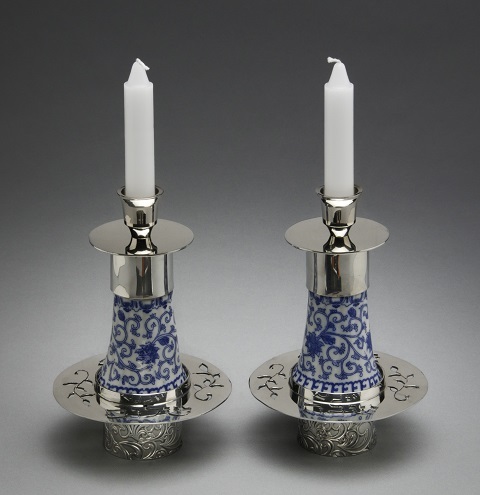 Frann’s Judaica can be found in the permanent collection of the Museum of American Jewish History in Philadelphia. 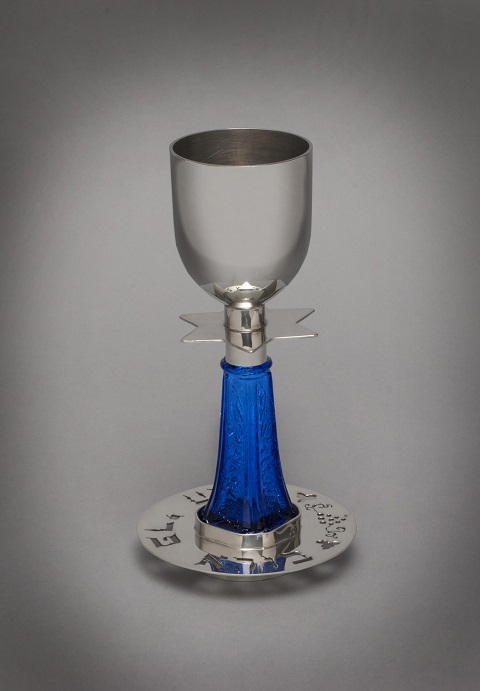 It gives Frann great pleasure to know that her Judaica creations will be lovingly used by individuals or families as they perform ancient rituals linking past and present. Tradition, spirit, family — this is what is important to her.